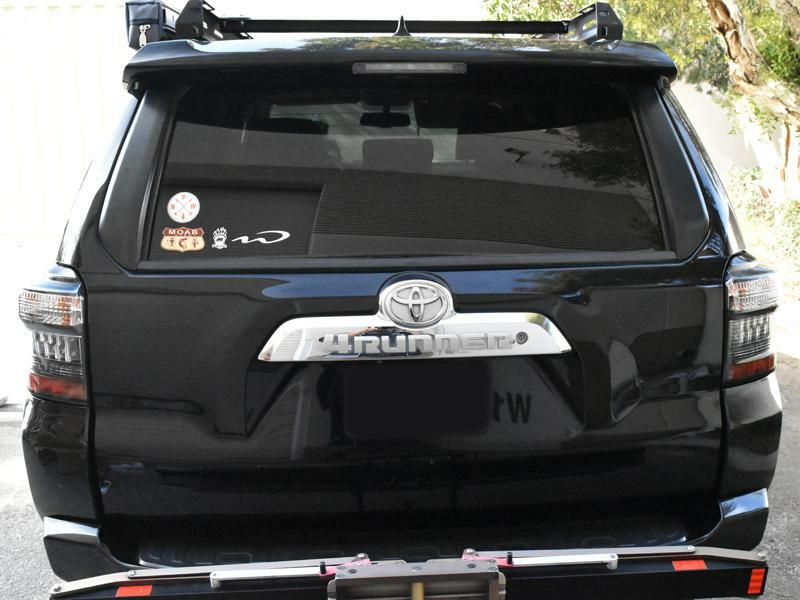 • More aggressive "TRD" All Black Housing look, replacing the "Chrome" seen on the Stock 14+ Models. 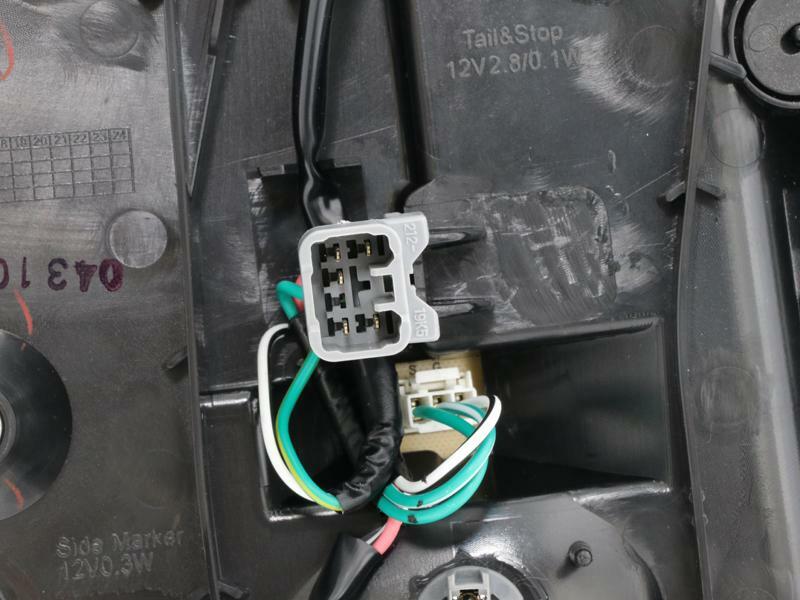 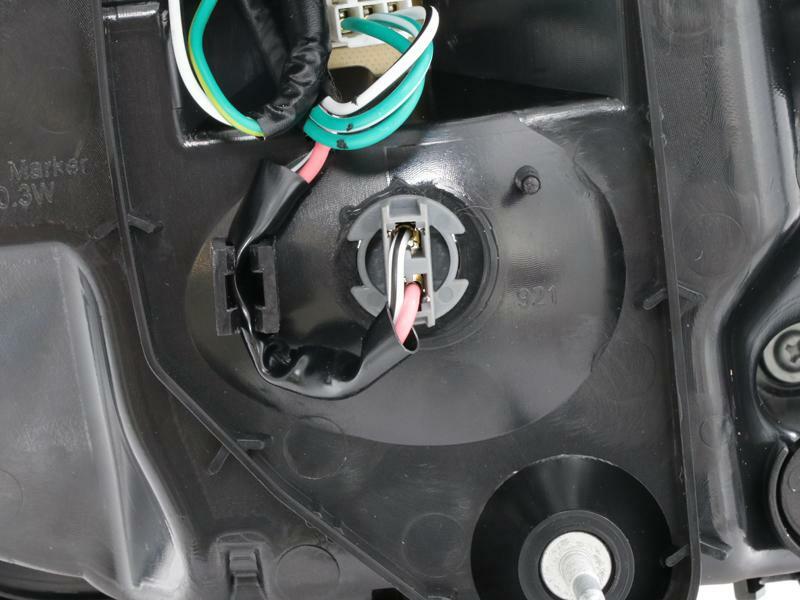 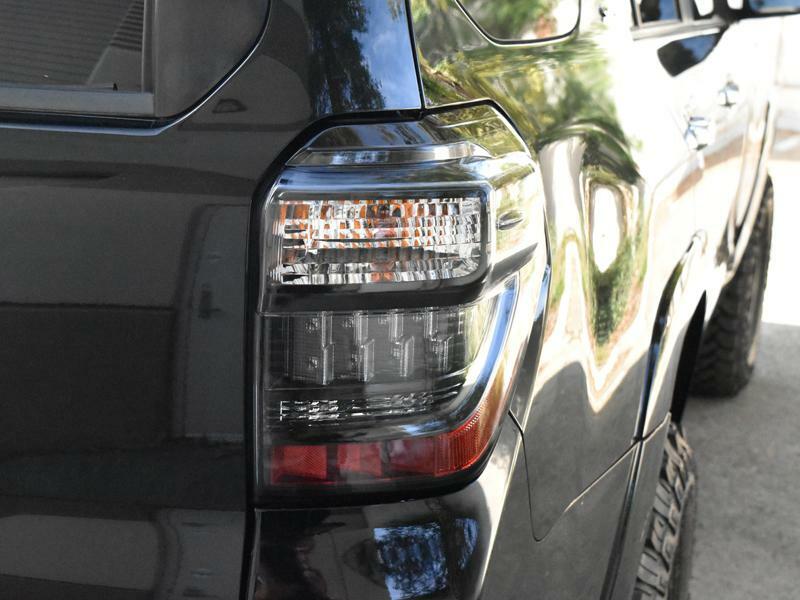 • Great news For 2010-2013 owners that Wire adapters with sockets and bulbs are includes to allow a True Plug and Play Solution and gives you the Latest 4Runner Look! 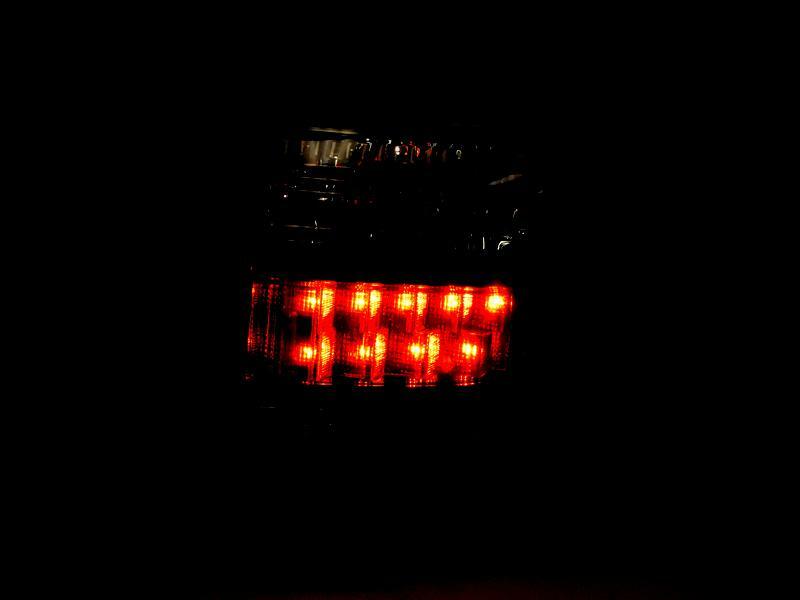 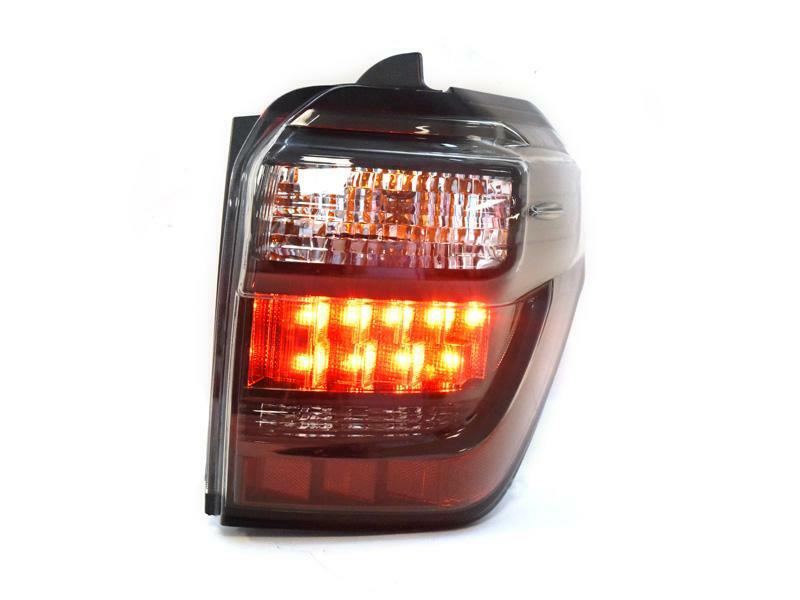 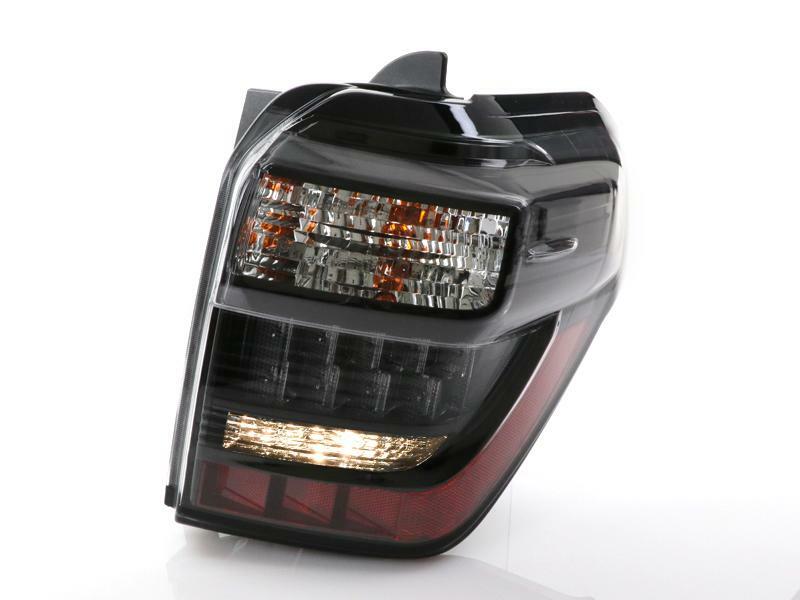 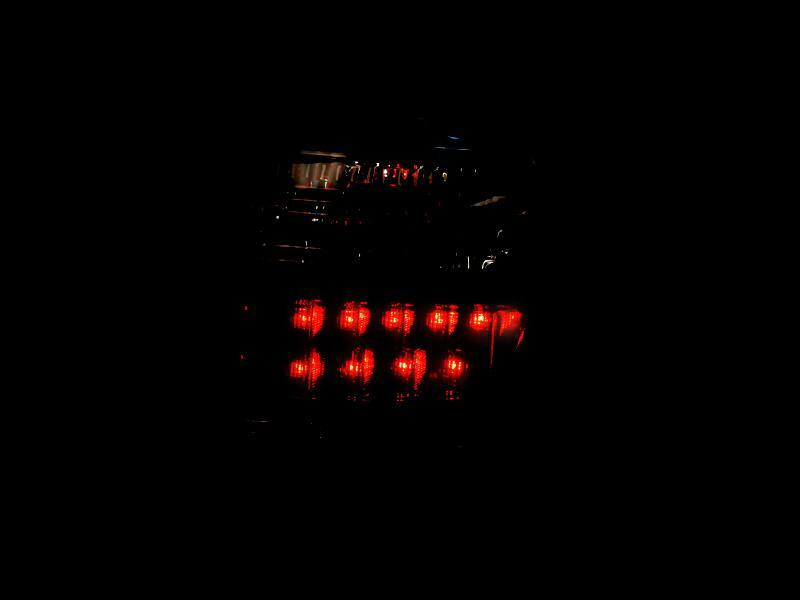 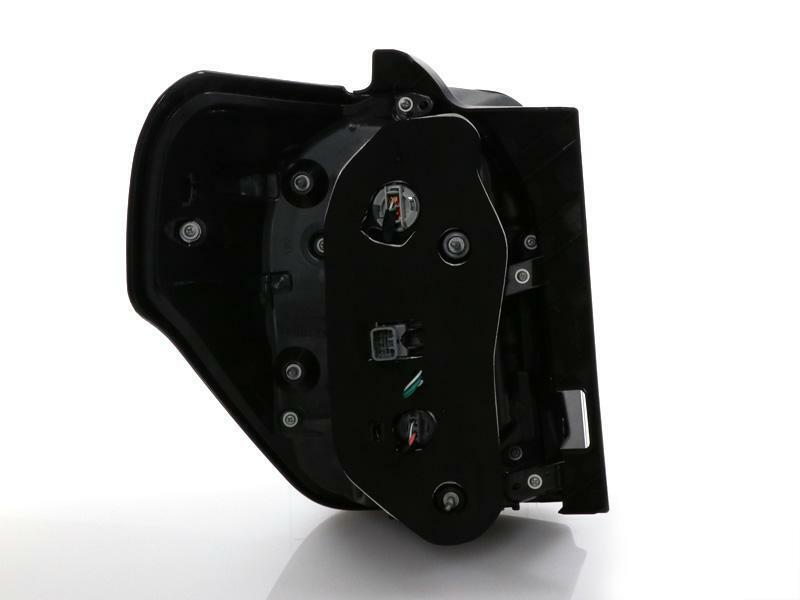 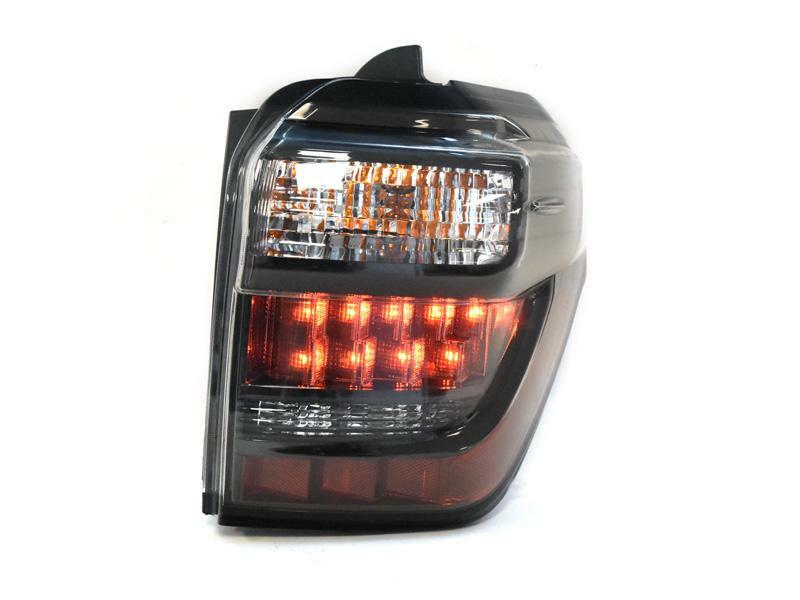 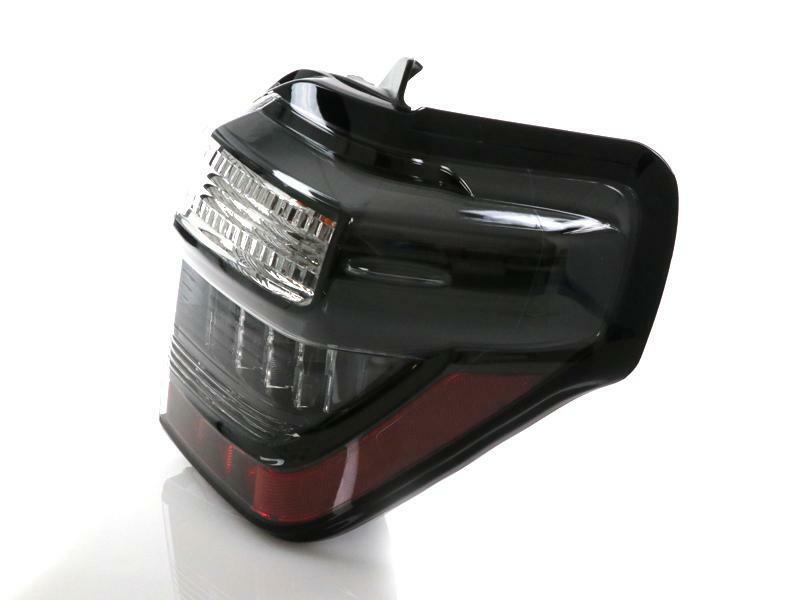 • For 2014-2019 owners, always want that Stealth Black "Nightshade Edition" look, this tail light will complete it for you! 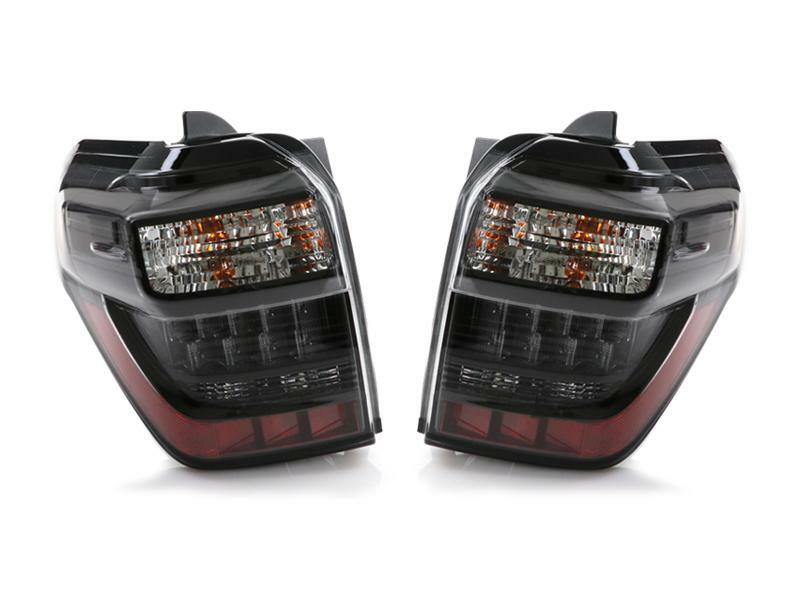 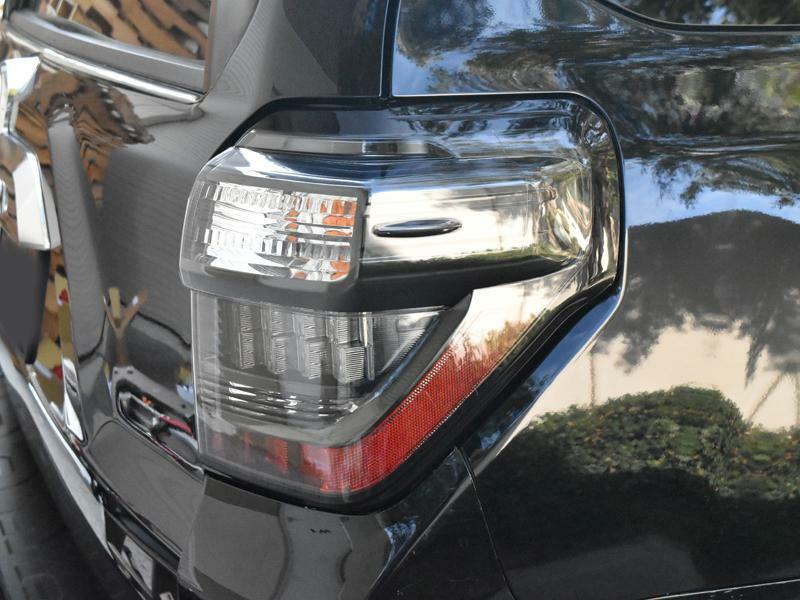 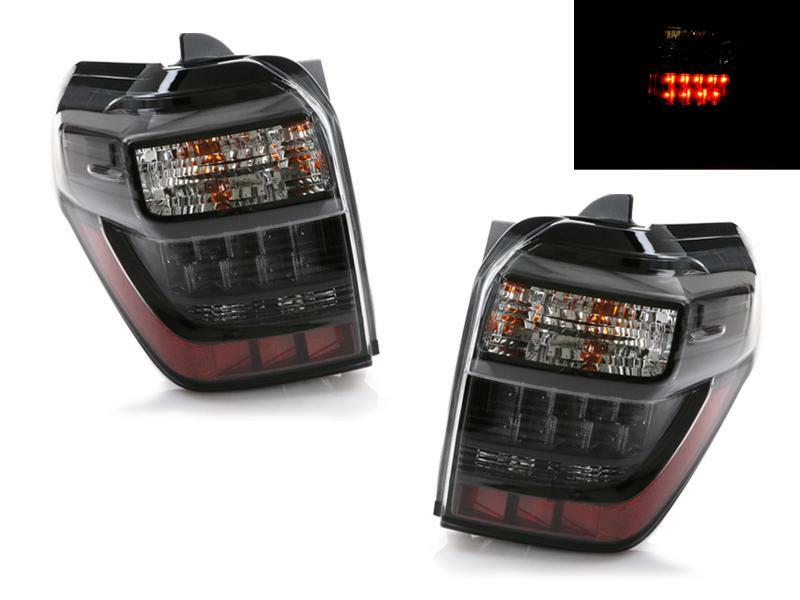 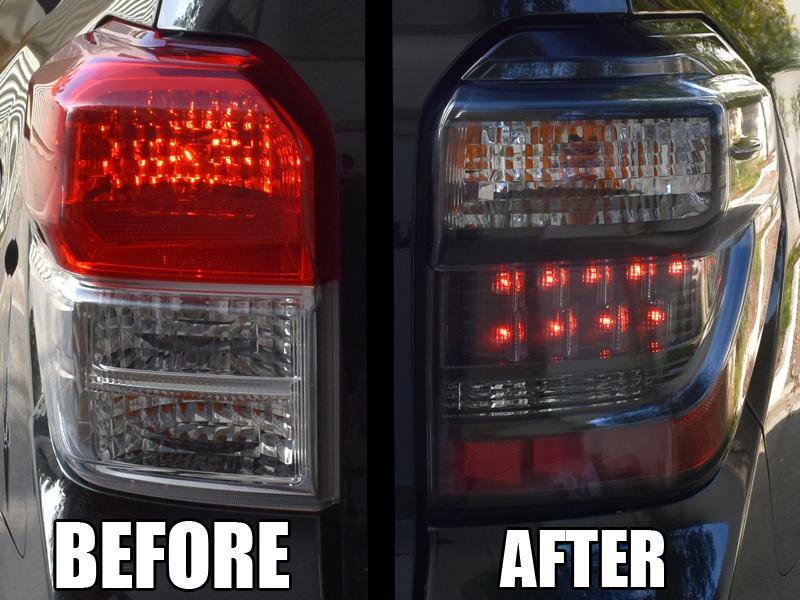 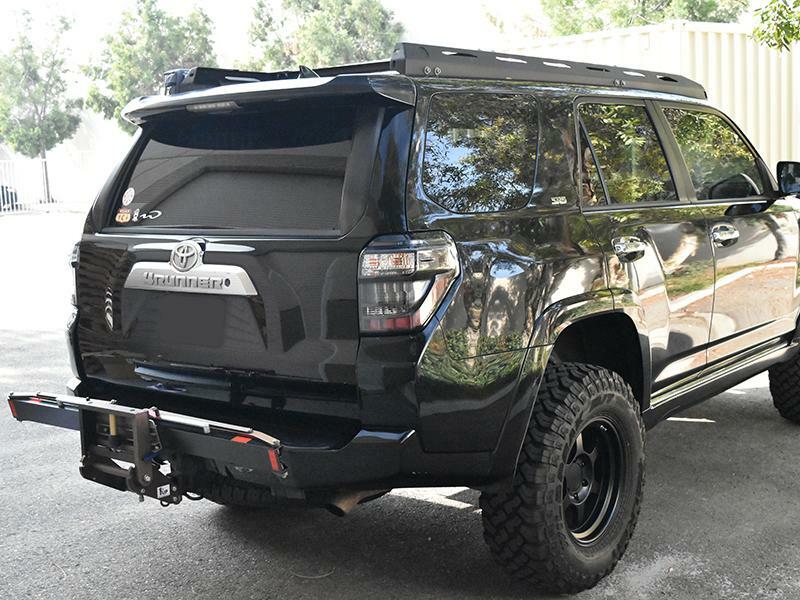 • The New Tail Lights not only give you the latest 14+ 4Runner Look but replaces the Inner Outdated Chrome Design with the New Black Interior along with the additional benefit of being Manufacturer Sealed! 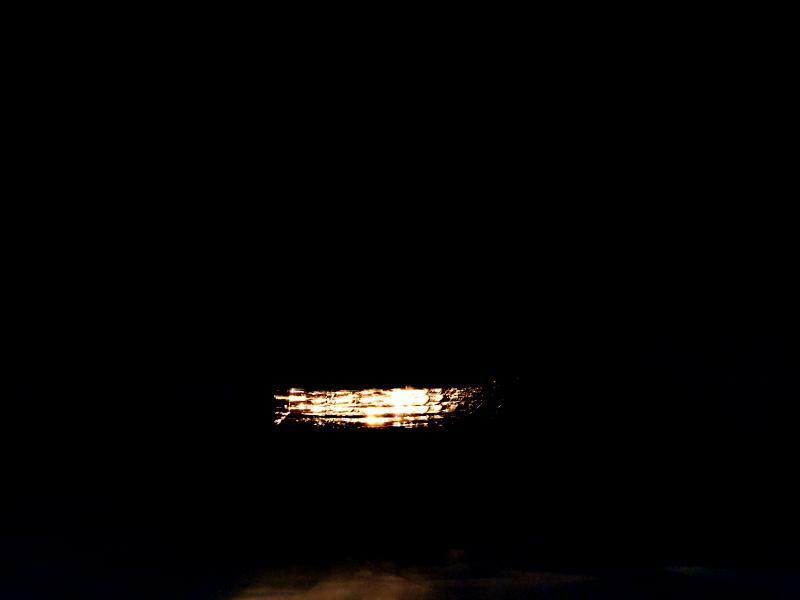 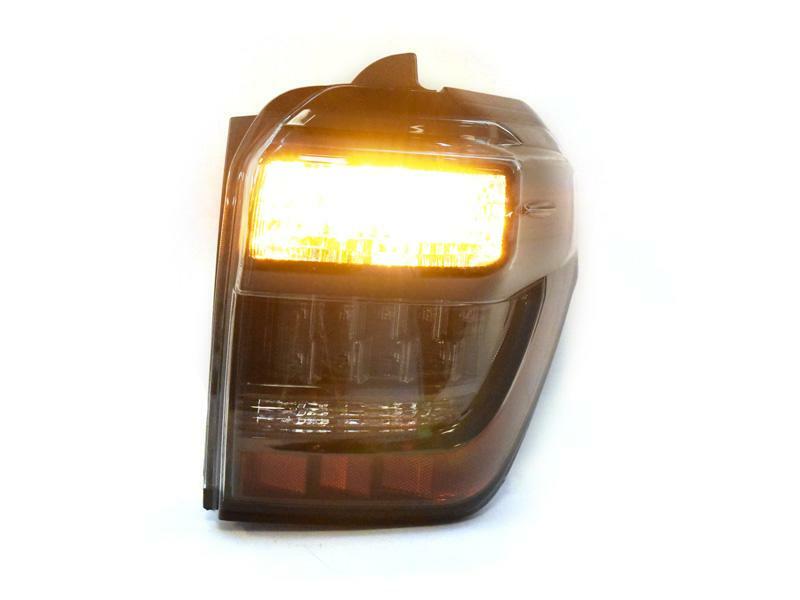 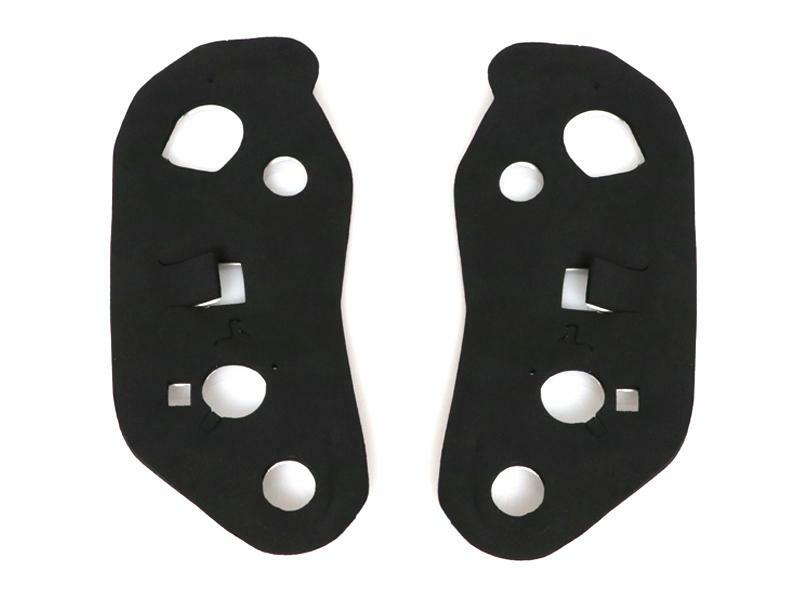 • Black Housing / Clear with ABS Plastic Lens. 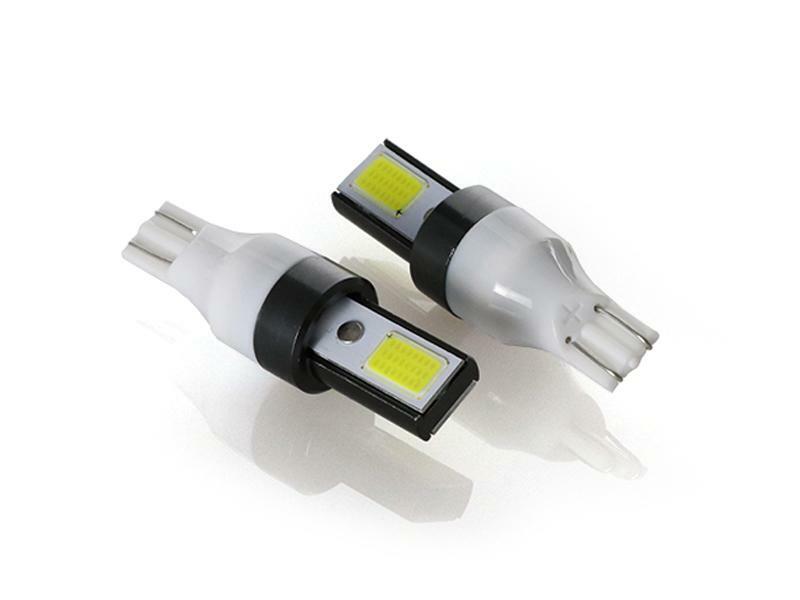 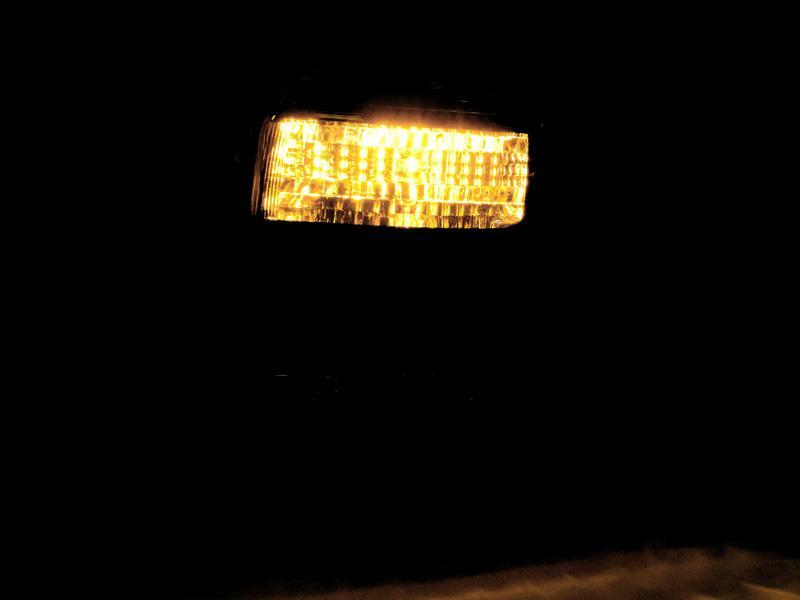 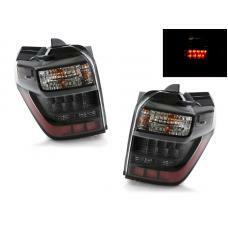 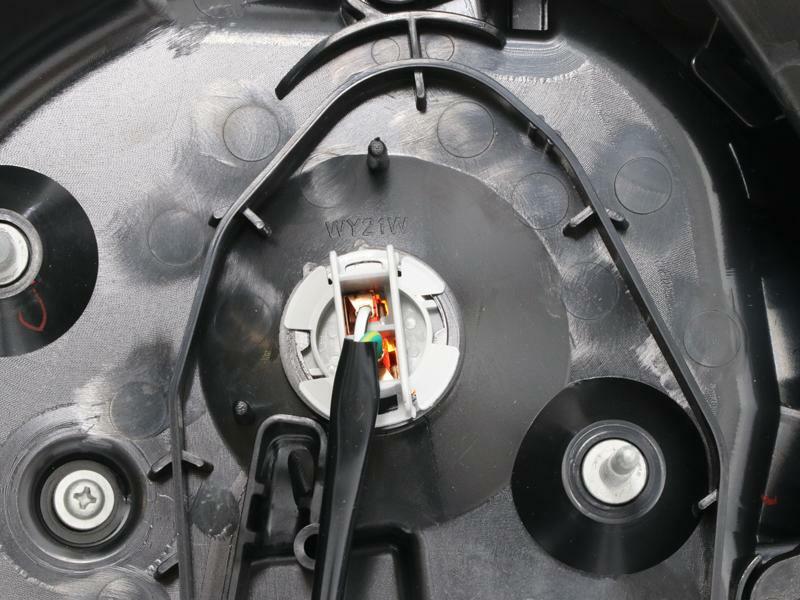 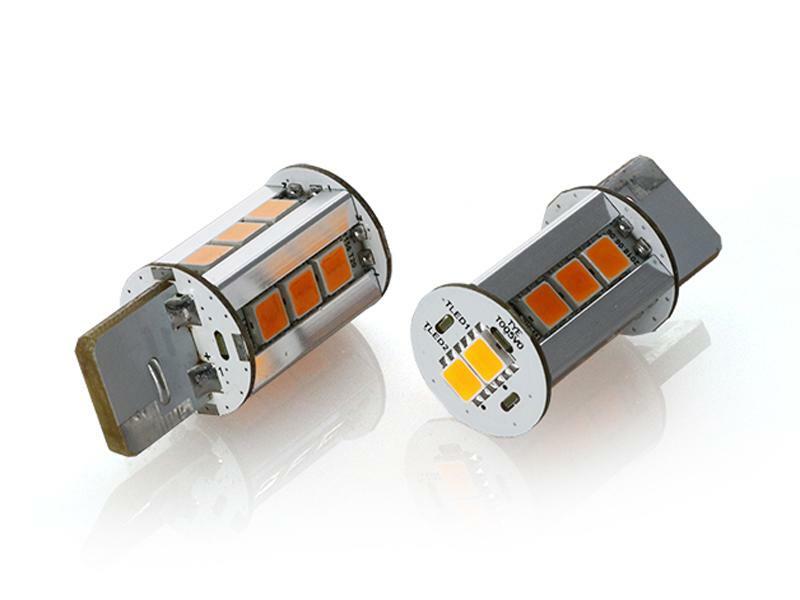 • Bulb Specification: Parking/Brake: Built In LEDs , 921 Incandescent Reverse Bulb, 7440A Incandescent Amber Turn Signal Bulb.